Perfect Anti-scratch: 9H greatly intensified surface hardness which is 3 times stronger than regular PET film. 0.3mm Ultra-thin, specially made with scratch resistant material and rounded edges for a more precise fit. Tempered glass film provides super smooth touching as well as no lose in touch screen sensitivity. 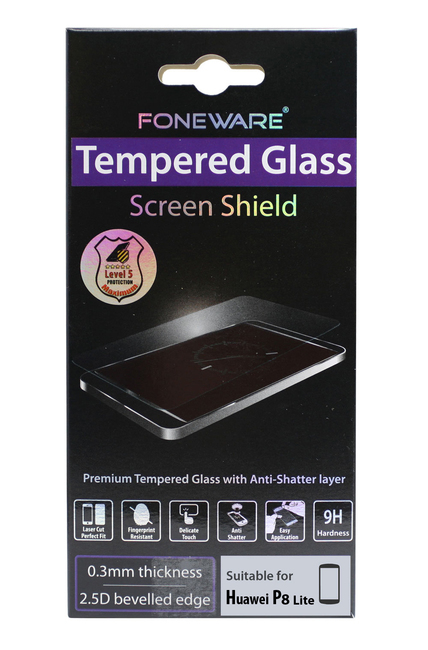 Coming with a cleaning kit helping you wipe away marks and fingerprints during the easy installation, remember not to fold the tempered glass film when installing.